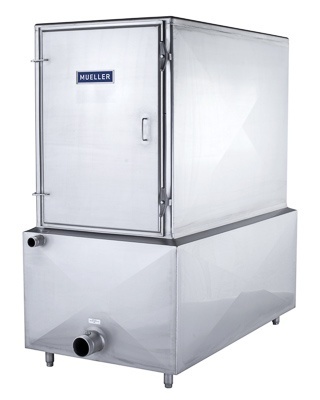 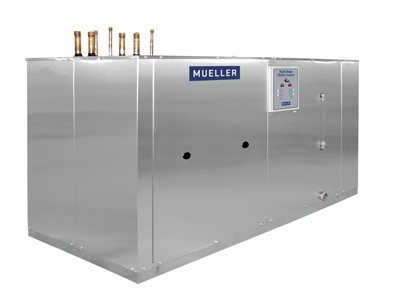 Whether you are cooling milk or produce, Paul Mueller Company offers an array of chillers designed for a variety of industrial dairy applications. 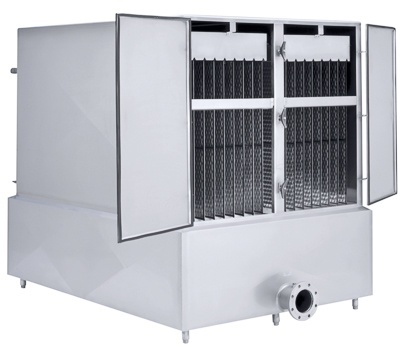 Utilizing our Accu-Therm® plate heat exchangers, our chillers provide a superior source of chilled water which allows for rapid cooling of your product. 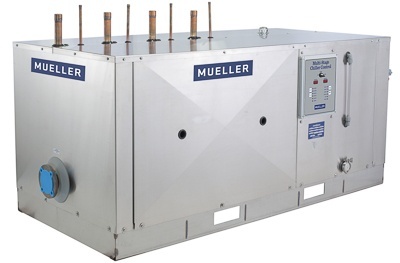 This rapid cooling is beneficial as it inhibits bacteria growth and lowers energy costs. 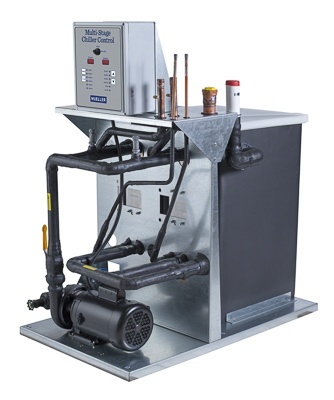 We have various models of chillers and can help you find one that is just right for your specific application.